As 2013 has come to an end and it is a new beginning of a new year, while searching for a topic to write on I decided to highlight the major changes our entertainment industry went through. Some of the changes were very positive and brought a huge positive impact on our industry and some were totally negative. I will highlight the major ones and there impact on the industry. 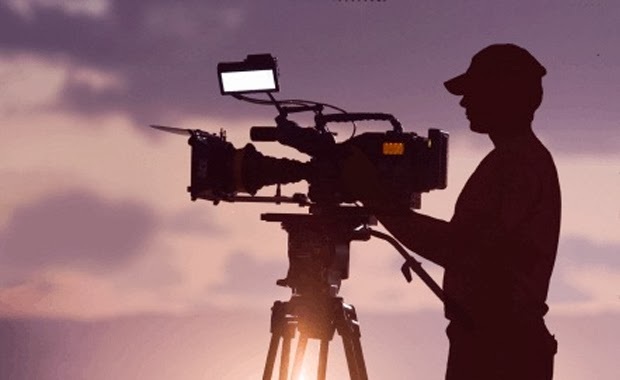 In 2013 the Pakistan Entertainment industry kept getting bigger and better, people returned back and started investing again in the cinemas and theatres. Many ventures took place and many of them changed the entire structure of the industry. 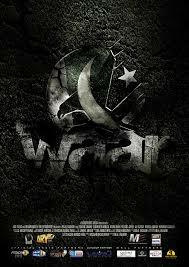 The biggest change or we can say the biggest comeback of the Pakistani cinema was with the film Waar. This film was the result of a three year hard work and it smashed many records at the local box office. The dialogues, the action and most of all the acting of the Pakistani actors need to be appreciated. 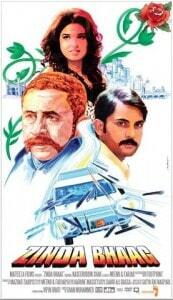 This film is not only popular in Pakistan but it also had its launching in Dubai and other major countries. Bilal Lashari the director of the film plans to make many other films like Waar and give a new face to the Pakistani Cinema. We need new talent to work in the field of entertainment and media in Pakistan because this is the only way to revive the industry. 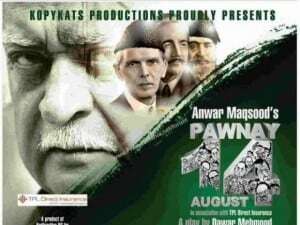 According to me the revival of the theatre also took place in 2013 with the wonderful plays of Anwar Maqsood. He took a start from Pawnay Chauda August and it sequel Sawa Chauda August. Both of these plays were popular in a huge number of audiences. They were shown in many of the major cities of Pakistan including Karachi, Lahore and Islamabad. Aangan Terha and Half playt were the other plays that also became famous. His work is timeless and this is why he is very popular among the people of Pakistan. People like Anwar Maqsood are the living legends of Pakistan. They are the people who are an inspiration for the youth and we have a lot to learn from them. 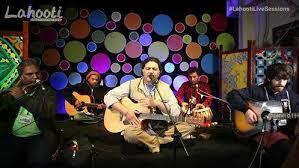 Coming to the music in 2013, a program named Lahooti live sessions started. This was a platform that gave a totally new dimension to folk music. Saif Samejo, accompanied by young volunteers from Sind, started preserving the sounds of Sindhi folk without any form of sponsorship. The quality of the music produced as a result of this venture speaks volumes of the service this will prove to be for cultural preservation. In my opinion programs and platforms like these must be encouraged because this is the only and easy way to preserve and show our culture to the outside world. In the year 2013, Pakistan formed its very own National Oscar Committee which consisted of seasoned academics and artists. This committee was headed by Sharmeen Obaid Chinoy. This committee had to face a huge criticism but still it didn’t lose hope and this is what made it successful. It made the film named Zinda Bhaag which was Pakistan’s second ever entry to the foreign film oscar race after the gap of 50 years. More over Hamza Ali Abbasi turned out to be the most promising actor after his excellent roles in Main Hoon Shahid Afridi and Waar, while Aamina Sheikh was definitely the female star of the big screen. She offered memorable performances in both Lamha and Josh. This year, she also introduced Youmatter, a smart phone application aimed at raising Breast Cancer awareness. Apart from this, Zoe Viccaji turned up as one of the most hardworking female singers in Pakistan, because she has consciously worked on her shortcomings as a vocalist and her intent to improve with each offering reflects in her songs. She is undoubtedly the voice of the year, a voice that was heard in every jingle, some catchy OSTs and brilliant solo tracks. She was all over the billboards for Cornetto Music Icons and Coke Studio. These were some of the major new happenings in the entertainment industry of Pakistan in 2013 and we are hoping anxiously to make a bigger and a better start with this New Year. Let us all join hands and make a promise that we will contribute whatever we can to work as for the nation and this will be our new year’s resolution. If every individual take an initiative, our country will never be backward. So lets make a new start, shine a light and send it on.